The Nomad? 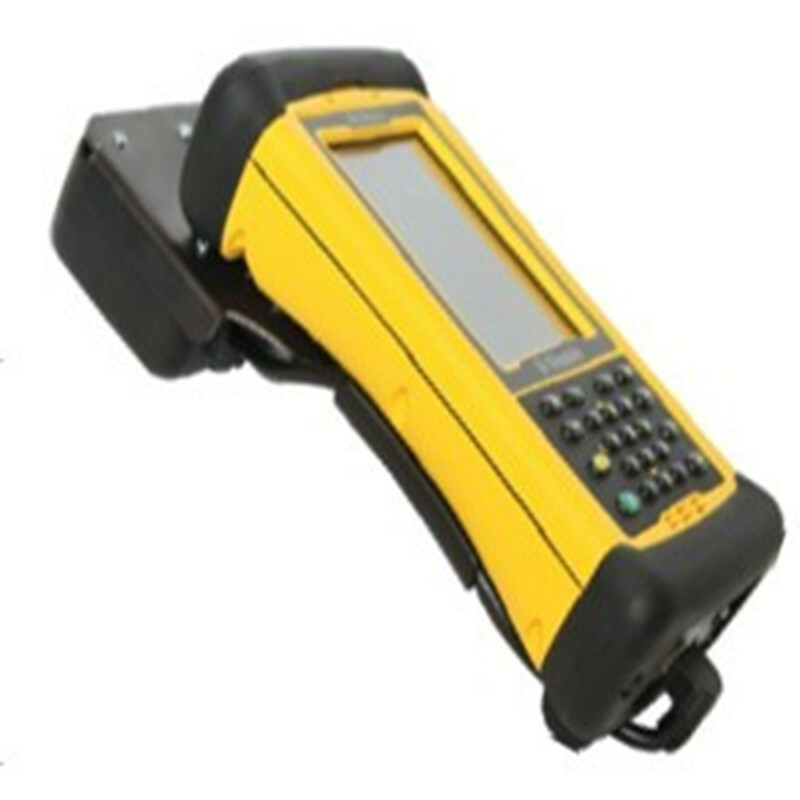 RFID Reader and mounting kit lets users easily add UHF RFID capability to Trimble's popular Nomad rugged handheld computer. This reader allows handheld reading and writing of EPC Global Gen2 tags in the harshest outdoor environments. Like the Nomad handheld itself, this accessory meets the rigorous MIL-STD-810F military standard for drops, vibration, humidity,altitude and extreme temperatures,and also has an IP67 rating. The reader is completely sealed against dust and can survive immersion in up to one meter of water for 30 minutes. Based on the best-in-class ThingMagic M5e-Compact UHF RFID module, the reader is controlled by and powered from the Nomad handheld via USB interface. The reader accessory comes with drivers and software needed to immediately start reading EPC Gen2 tags, as well as a full SDK to allow developers to write their own custom applications in Windows Mobile.